SIPs IN WORK — Ingreen Systems Corp. Anyone can claim that a house is energy efficient, but a final Energuide label and report will show you just how energy efficient your house actually is. A qualified energy advisor assessed the efficiency of our 3,000 sq ft project built in Invermere, BC and have produced the following Efficiency Evaluation Report results. 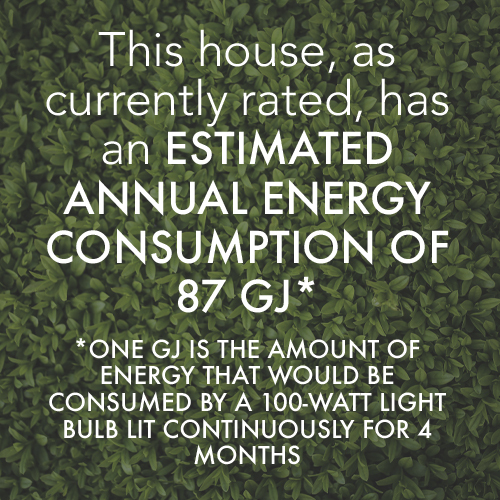 Not only can we claim our homes are energy efficient, we can prove it!